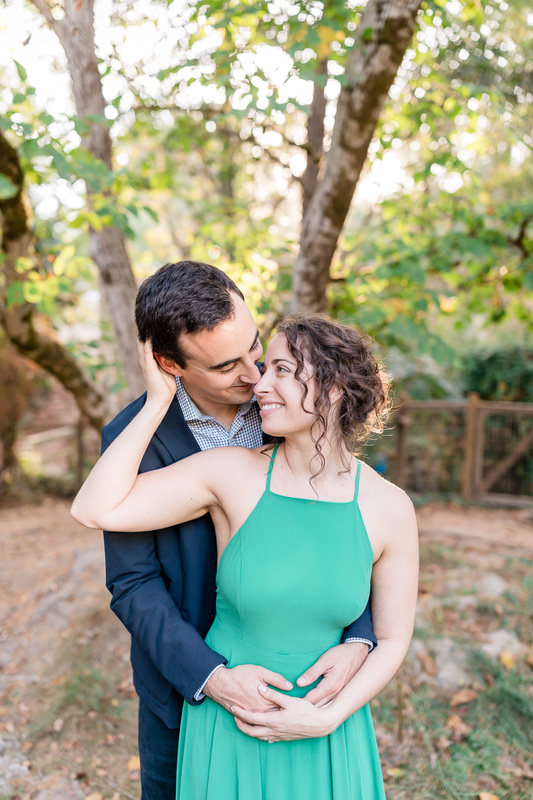 ​​You know when you meet a couple and you just click? 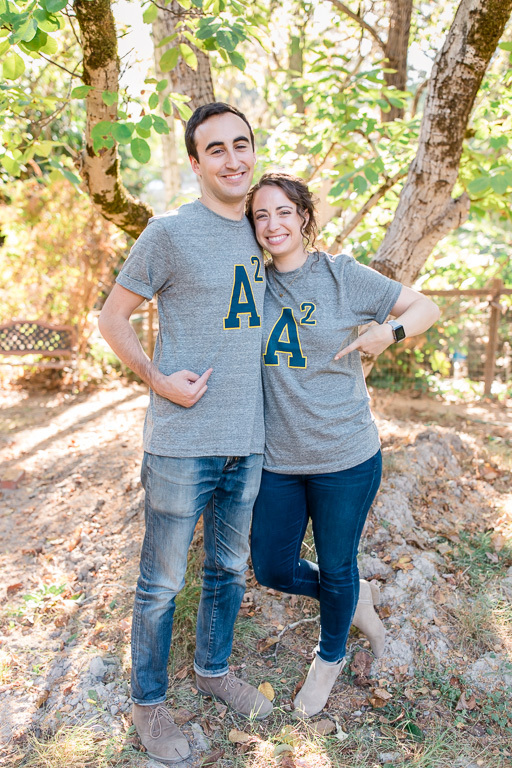 Adam and Anna were definitely that couple. 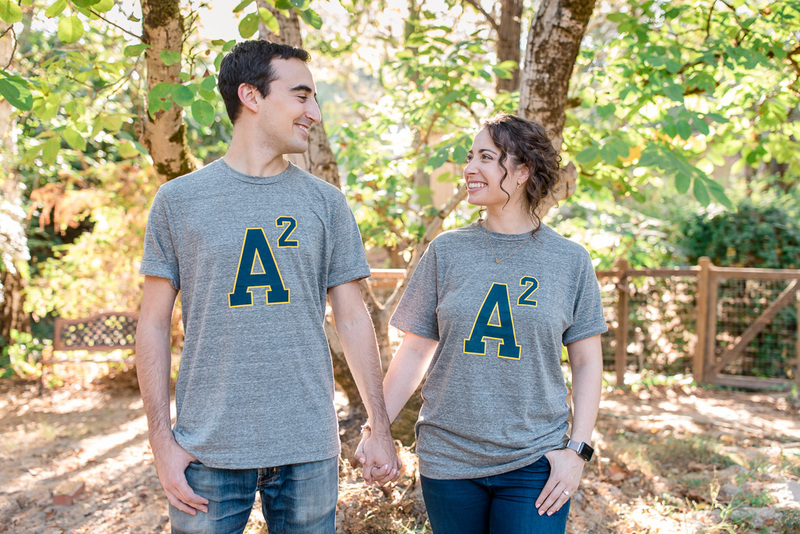 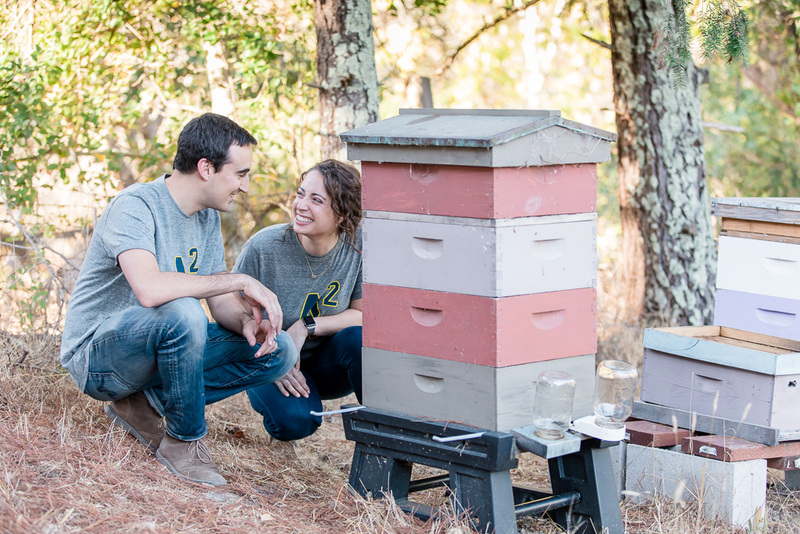 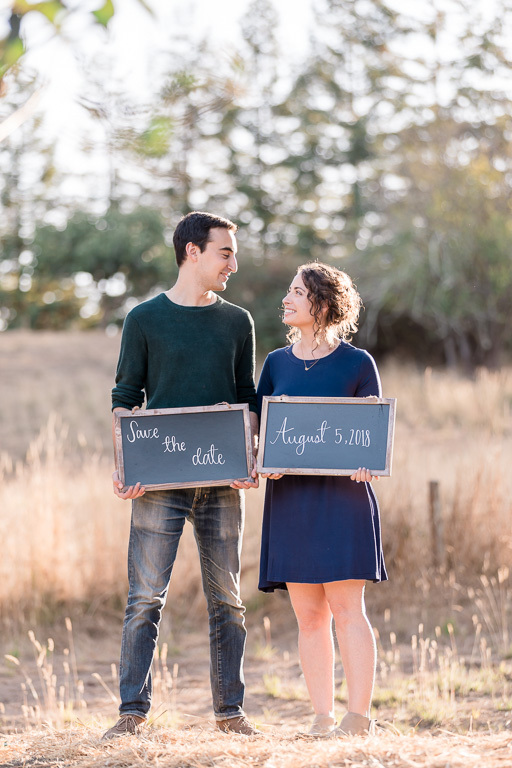 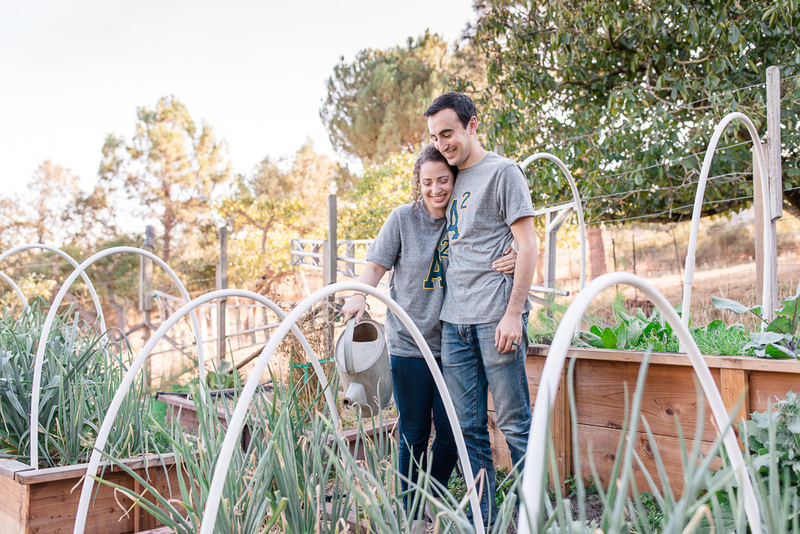 We loved hearing their proposal story: Anna’s family has a long beekeeping tradition, and prior to the proposal, Adam worked with her parents to create their own batch of honey. 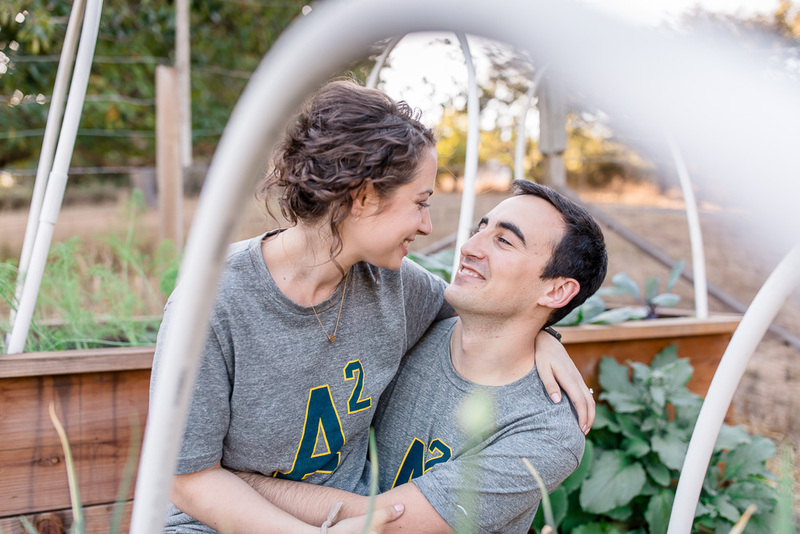 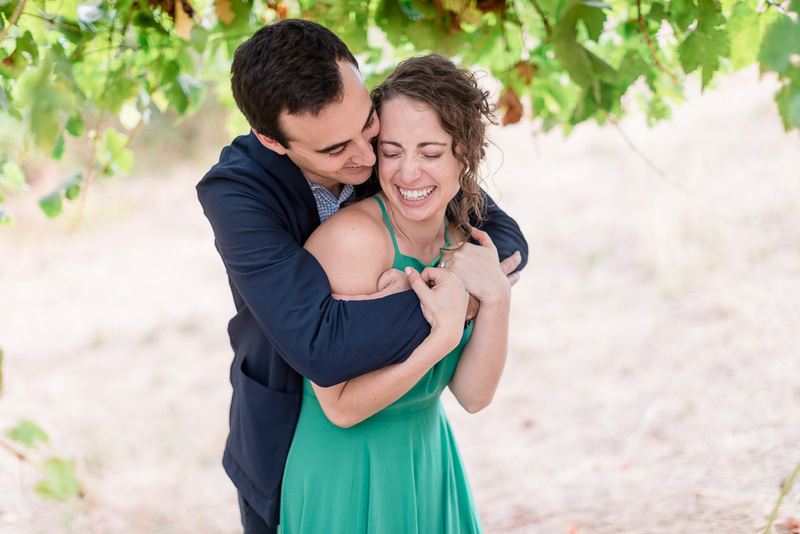 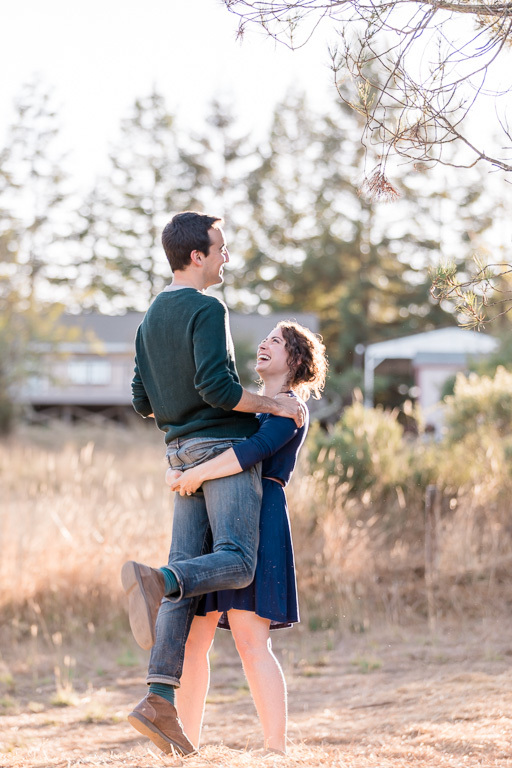 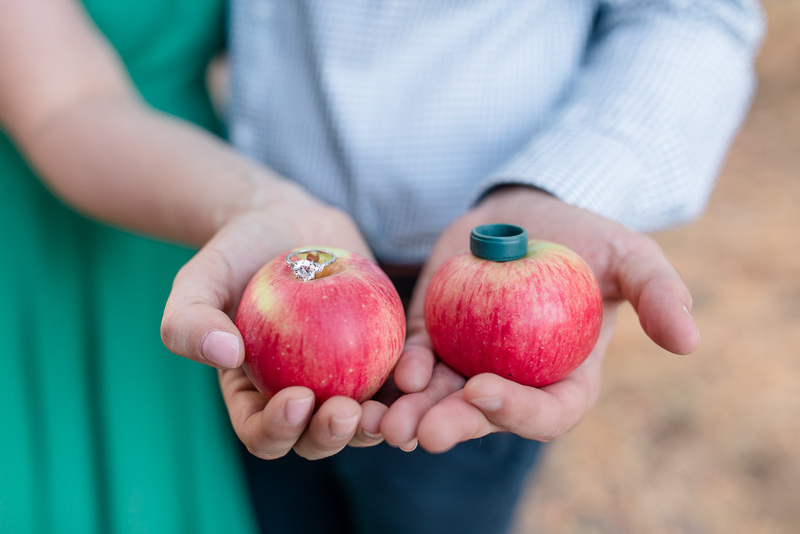 He then proposed with jars of their honey right in Anna’s parents’ backyard, and as if that wasn’t “sweet” enough, Anna proposed right back with a ring she had been hiding! 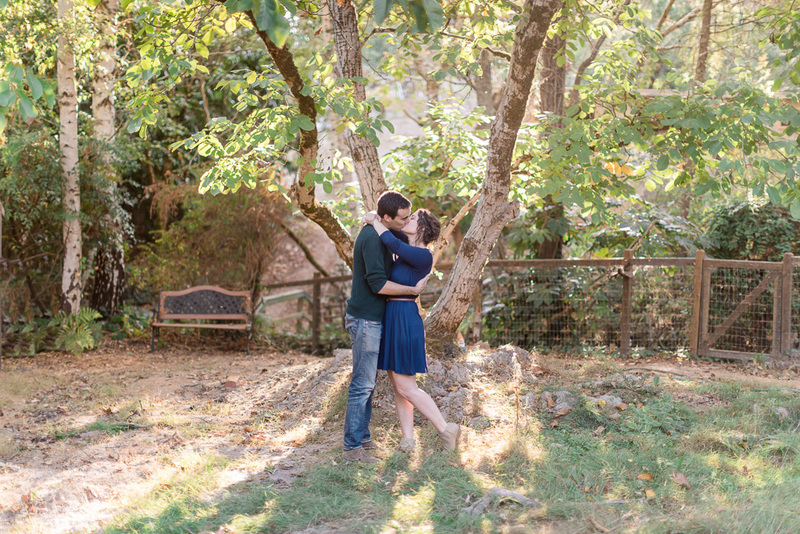 ​​So for their engagement photos, what could have been a better setting than the very backyard where they got engaged? 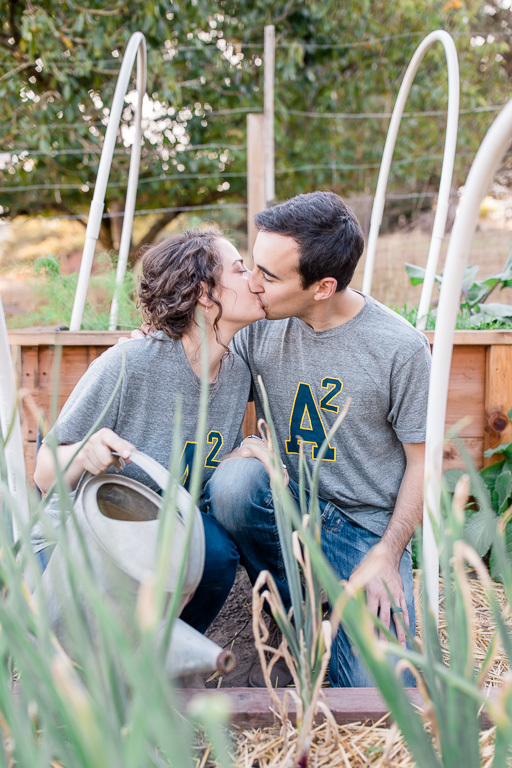 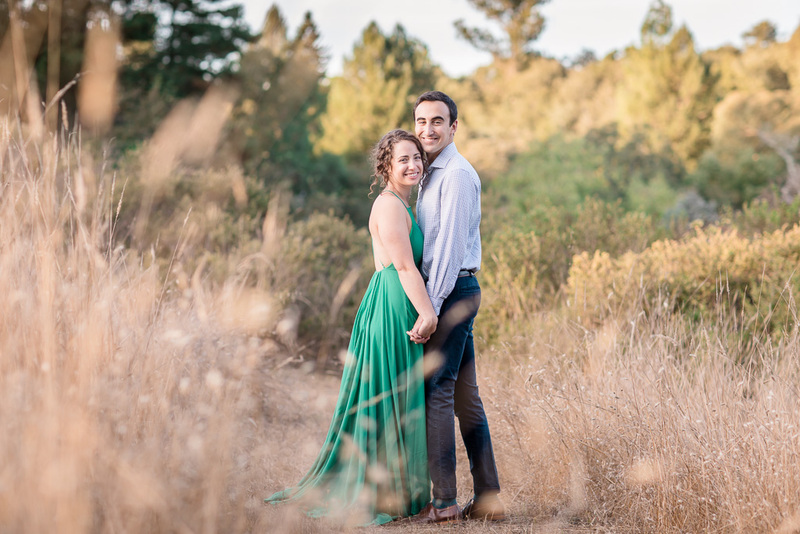 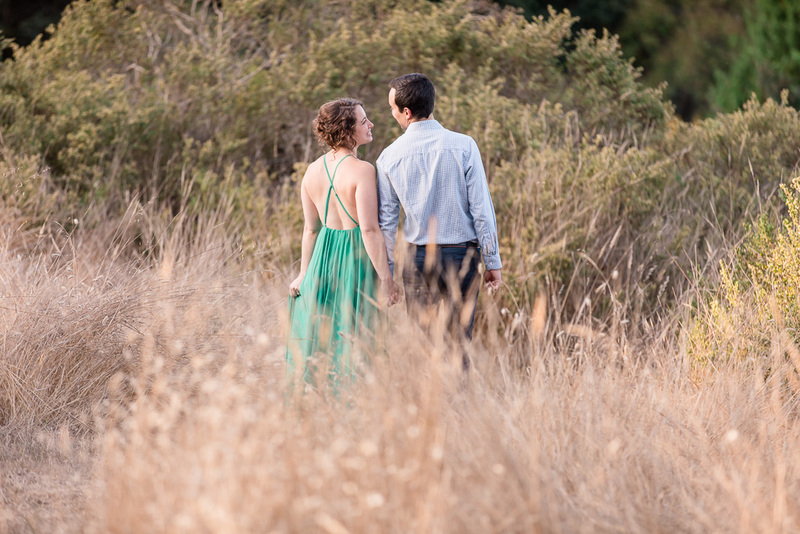 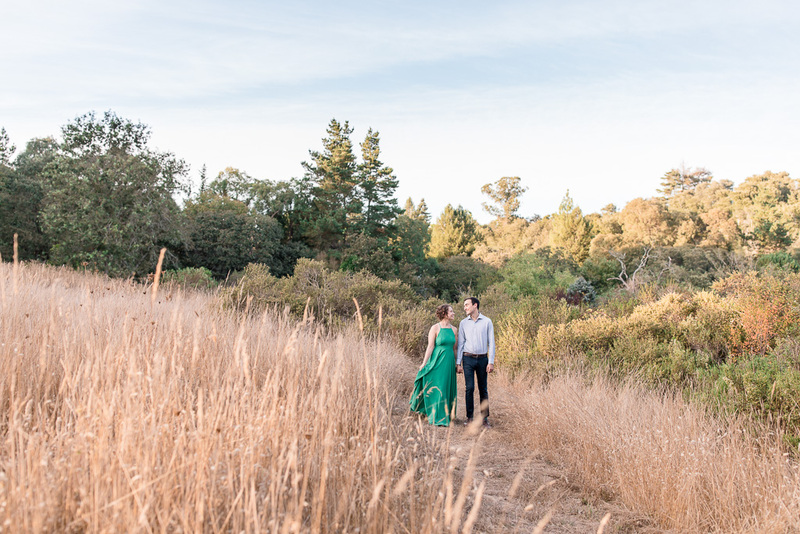 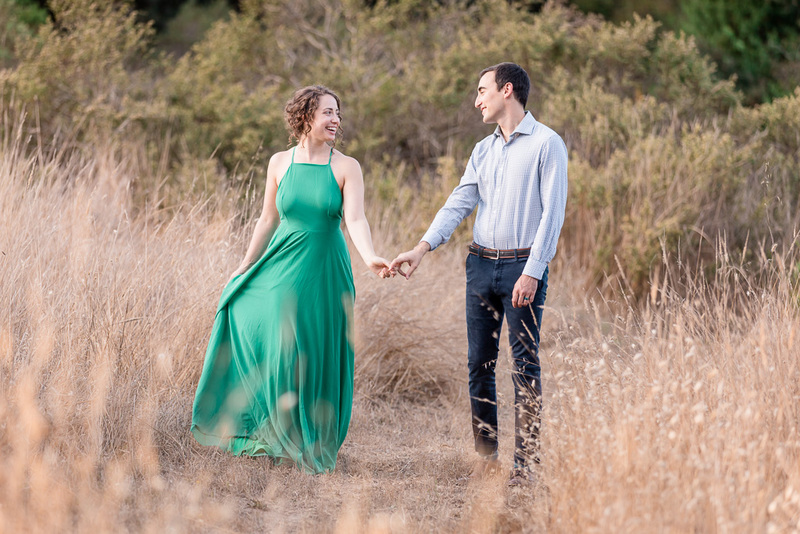 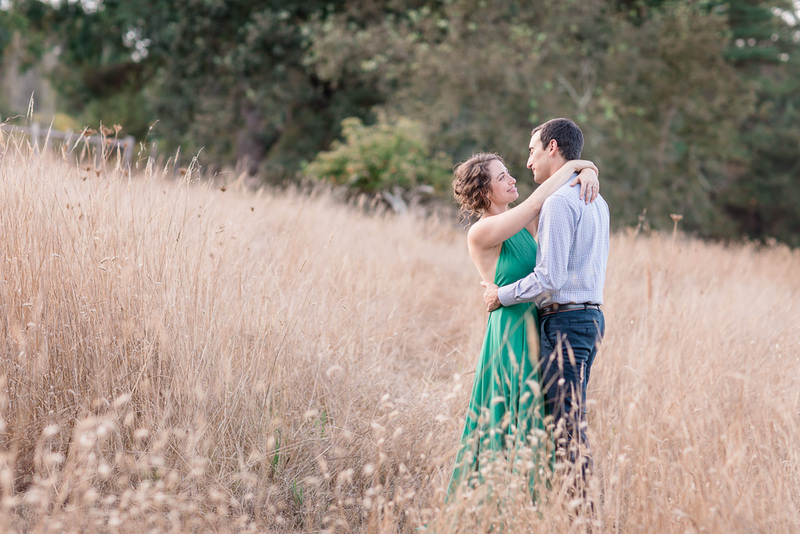 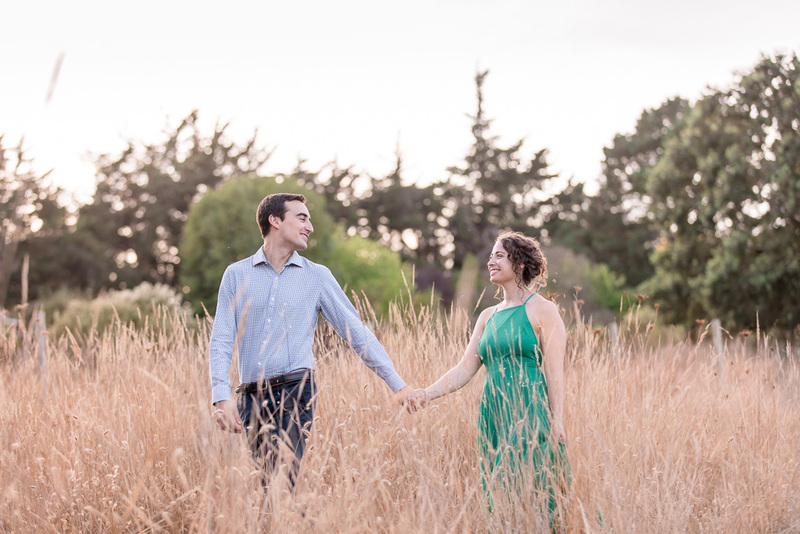 This session was everything we had hoped for and more: nonstop smiles, laughter, and kisses in a beautiful and personal setting, complete with bees, a garden, and a golden sunset. 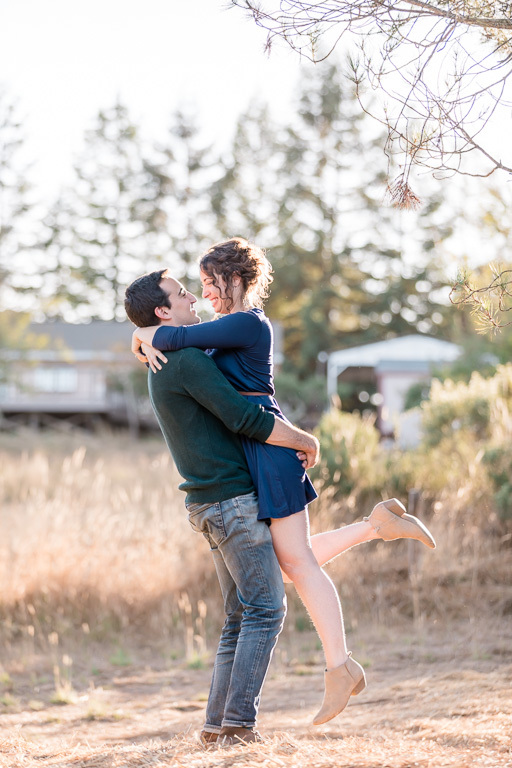 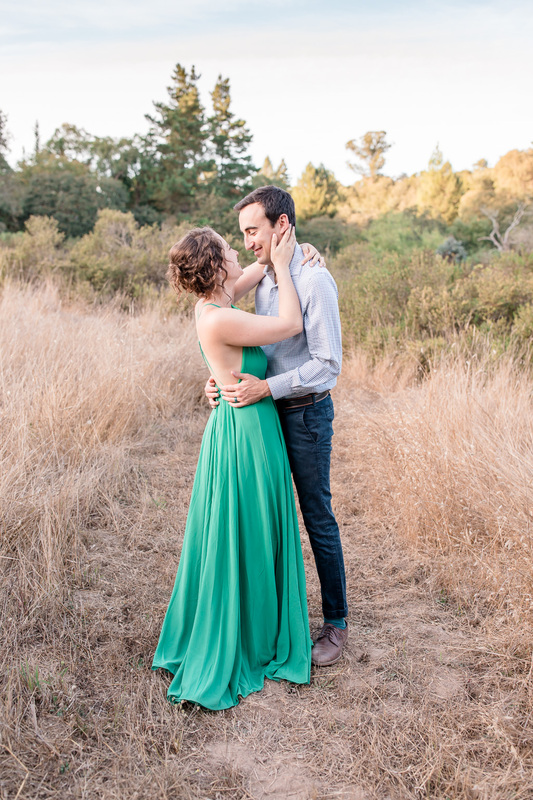 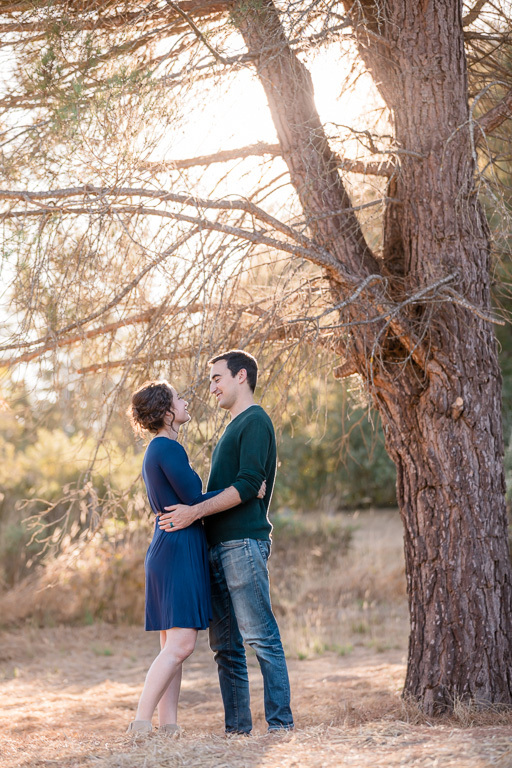 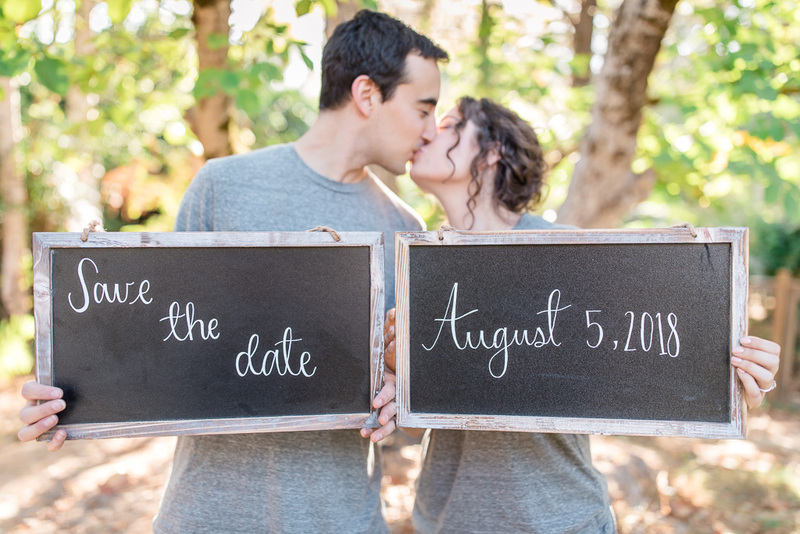 The love and connection between them made my job super easy, and we’re so excited about their wedding next summer!